A few years back, one our favorite local nonprofits, Indy Reads, published an anthology of stories penned by Indiana authors. 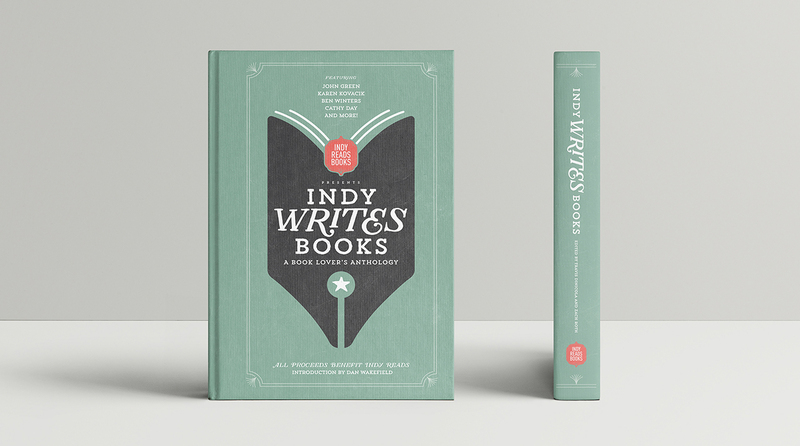 We had already created the brand identity for Indy Reads’ bookstore, Indy Reads Books, so it seemed only fitting for us to design the cover for what came to be titled Indy Writes Books: A Book Lover’s Anthology. It wasn’t an easy assignment. We couldn’t focus on the themes or characters of one particular story, as this book included 29 stories. So we decided to focus on the subject of literacy itself, while nodding to the city of Indianapolis (the star beneath the book’s title is a reference to the Indianapolis flag). All things considered, we were happy with the final product. And so, apparently, was the anthology’s most famous contributor, YA superstar John Green. We were lucky enough to meet him at the book release gala (Amy may or may not have peed her pants), where he told us so. Was he just being nice? Maybe. But we’ll take it. As a branding and creative studio that focuses on marketing-related services for small and medium-sized businesses, we don’t design many book covers these days. Which is a bit of a shame, because we love the medium. In fact it’s not that different from our favorite medium of all: the poster. A book cover is essentially a mini-poster: two-dimensional, rectangular, and delightfully limiting. In the space of a few square inches, you’re charged with the daunting responsibility of telling a concise visual story about a not-so-concise narrative one. And ideally, you’ll manage to do so in a compelling way that captures the essence of the book’s purpose or plot while helping the author sell at least as many books as she deserves to sell. Some of the finest graphic designers of all time have plied their trade primarily on book covers. 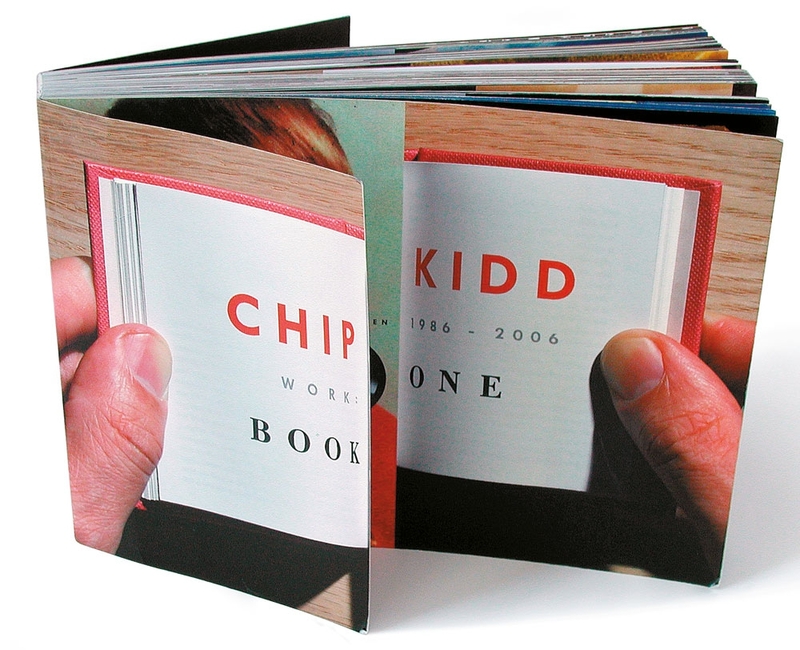 Contemporarily speaking, Chip Kidd is a god among mortals in the field. We are proud owners of this oversized anthology of his first 20 years of work, which is also a shining example of wildly imaginative book cover design. 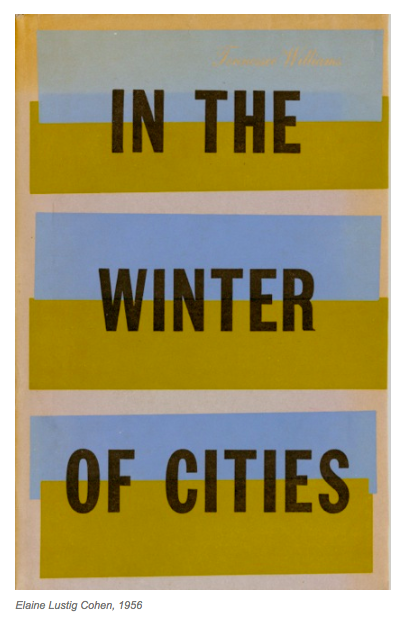 Speaking more historically, we’re enthusiastic fans of mid-century book covers, whose often modern, occasionally geometry-obsessed, frequently brightly colored, and not-infrequently minimalist designs account for some of the finest graphic design of the 20th century. 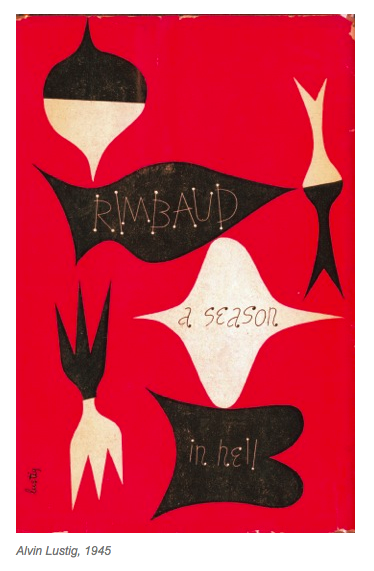 Some of the period’s best work was done by husband-and-wife duo Alvin Lustig and Elaine Lustig Cohen. You could spend hours Googling their work and basking in the joyous inventiveness of what turns up. That’s not to say that great book cover design is a thing of the past. Indeed, even in an era when people prefer e-books and audio books to the old-fashioned kind, the book cover continues to be a formidable marketing tool, and publishers continue to enlist incredibly talented designers to bring them to life. Paste magazine recently shared this list of the best book covers of 2018 so far, and it includes some stunners. 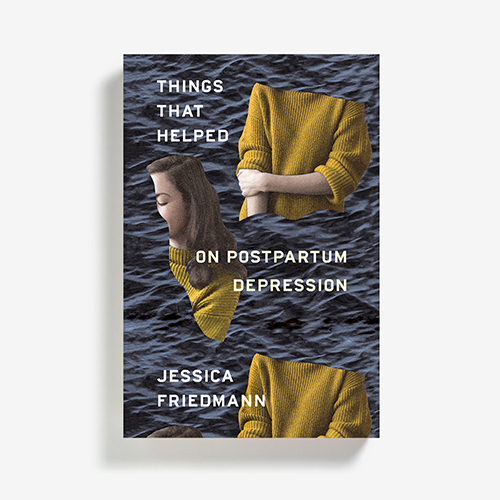 Na Kim’s Magritte-esqe design for Things That Helped by Jessica Friedmann stands out as particularly moody, provocative, and powerful. 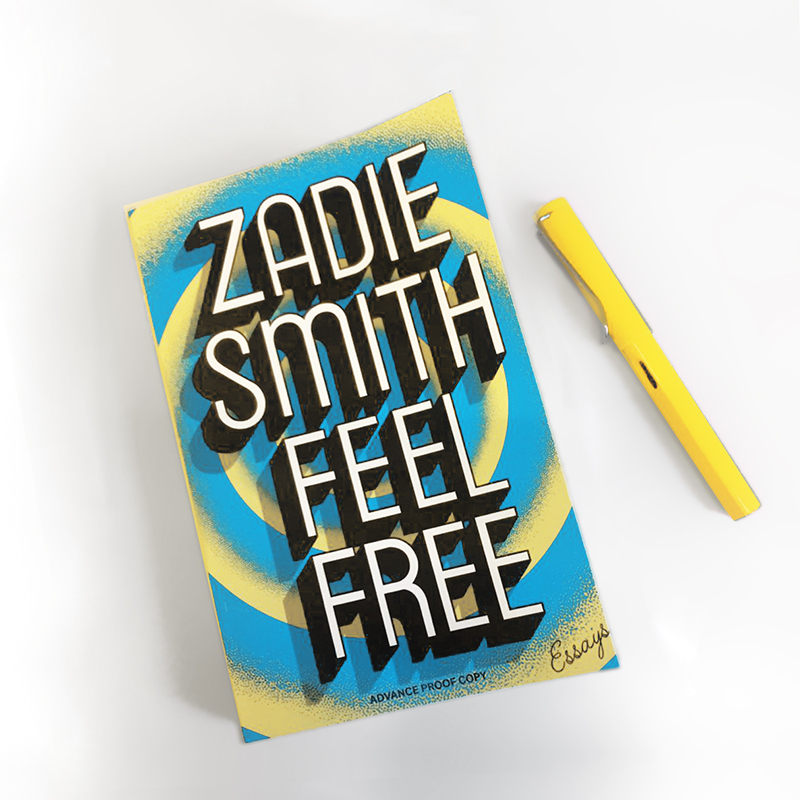 Gray318’s design for Zadie Smith’s Feel Free is exuberant and bitingly smart, just like the author whose work it portrays. Despite that old saw about not being able to judge a book by its cover, we suspect a lot of people do precisely that. We certainly do. Of course, we judge books by other things, too: What we’ve heard from friends, what we’ve read or heard in the press, and what we already know about the book’s author. But it is nigh undeniable that in the heat of the retail moment, the way a book looks—the story that the pictures and the typography and the colors on its cover tell—matters deeply. And that will continue to be the case, we suspect, long after books cease to have physical covers at all.